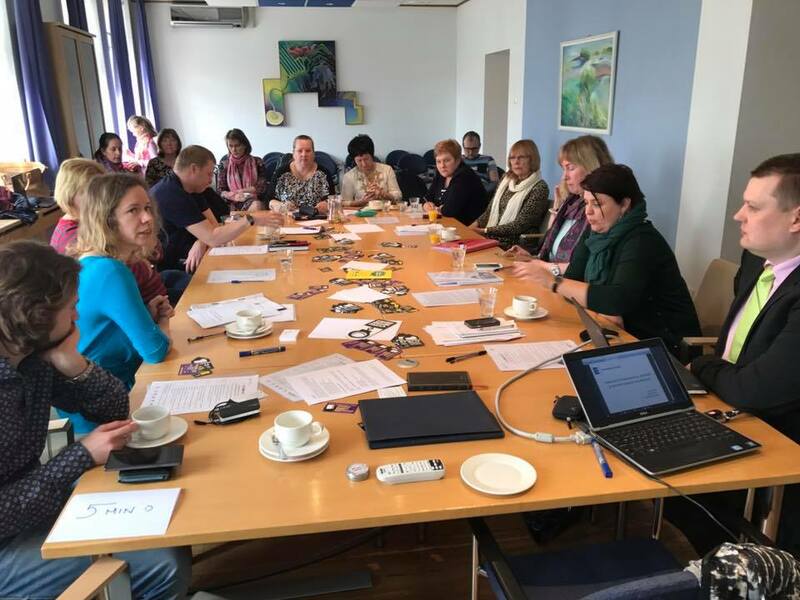 STROM II - a transnational project that aims to strengthen the capacity and role of municipalities in the chain of assistance to victims of human trafficking in the Baltic Sea Region. Setting up a working group against trafficking in human beings in all participating municipalities to help in the implementation of the project activities. Development of specific and sustainable referral mechanisms in the municipalities following the example provided in the Guidelines for Municipalities – Stepping up Action against Human Trafficking. Organisation of a national meeting and multidisciplinary roundtable meetings at the local level as well training workshops for local experts to improve counter-trafficking activities in long-term. Implementation of tailor-made awareness raising activities targeting vulnerable populations and groups at risk to be trafficked. 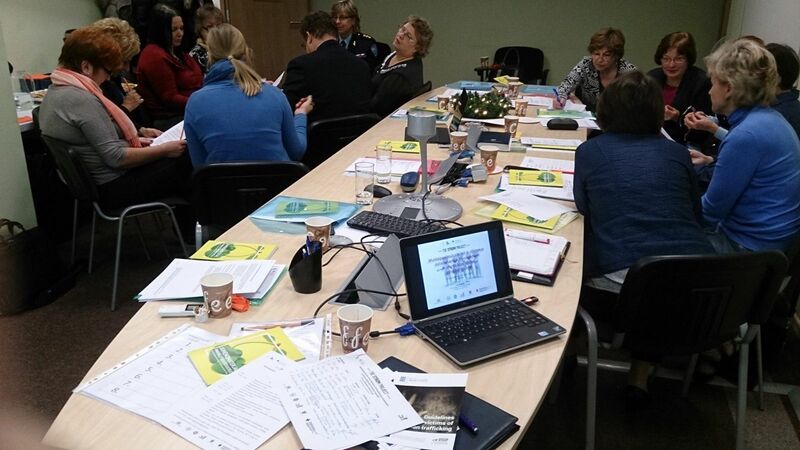 Organisation of a regional expert meeting to share experiences and to disseminate project findings and lessons learned during the course of the project implementation. 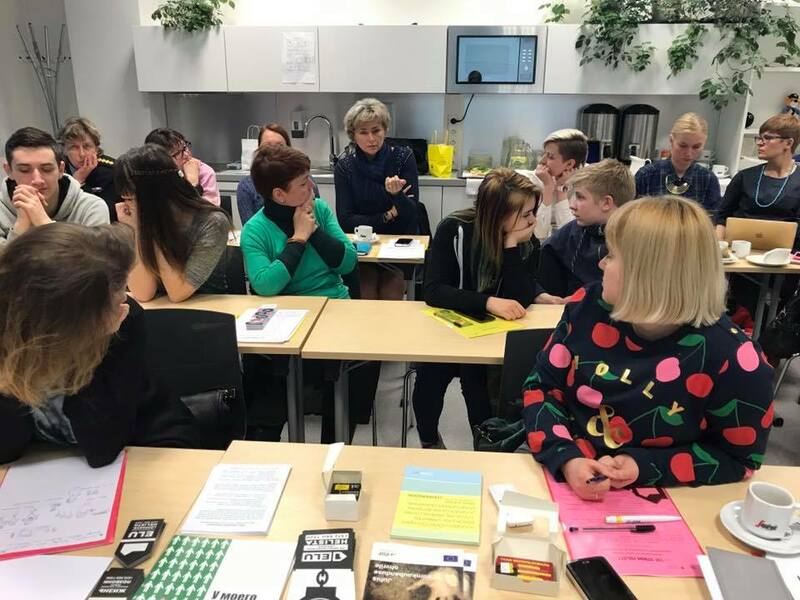 Partners: NGO “Living for Tomorrow” in Estonia, the Ministry of Interior of the Republic of Latvia, the Ministry of Interior of the Republic of Lithuania, and Saint Petersburg Branch of the Russian Red Cross. I phase of the STROMII project consisted of organizing national roundtable and choosing two municipalities with whom we work further with the project objectives. We picked out of eight regions two: from East-Virumaa county Jõhvi city and from Läänemaa county Haapsalu city. In those cities we conducted roundtables gathering the local key actors to find out themes, target groups and methods for trainings. II phase of the STROM II project was directed to organize two trainings in each city and following the needs of local key actors. 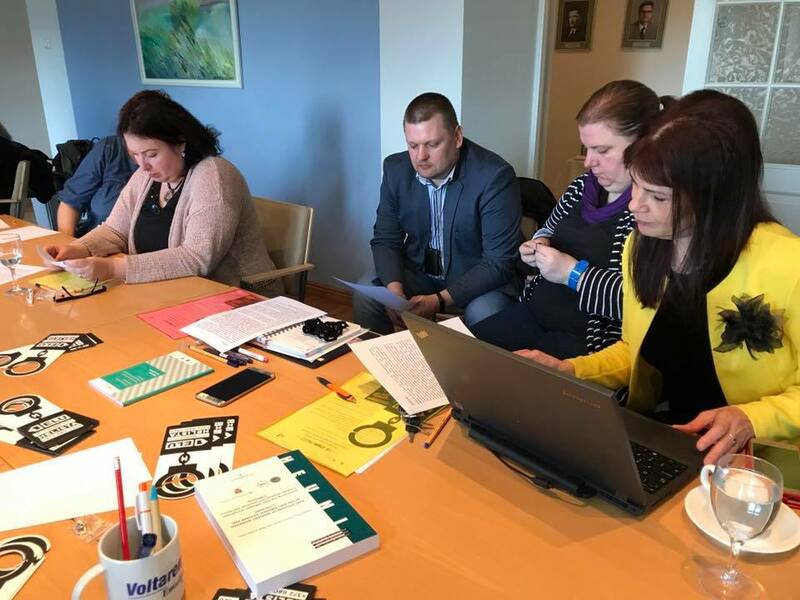 In order to assess the current role and responsibilities of municipalities in the chain of assistance to victims of all forms of human trafficking and develop effective anti-trafficking policies at the local level, a baseline assessment will be carried out in the Baltic Sea Region. 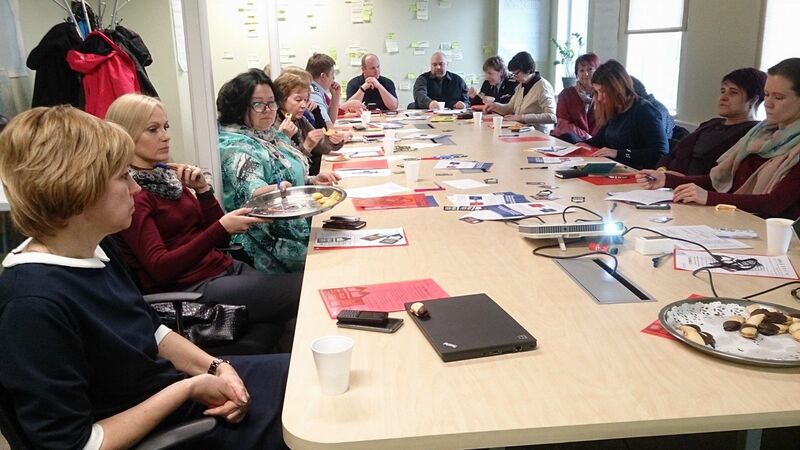 A regional expert group meeting will bring together local experts from three municipalities in each CBSS Member State to share and analyse the local mechanisms in place to deal with cases of human trafficking. Specific guidelines for municipalities outlining the main challenges and best practices in dealing with human trafficking cases at the local level will be developed. The guidelines will provide local actors with a tool and methods to deal with victims of human trafficking. Participating countries: Denmark, Estonia, Finland, Germany, Latvia, Lithuania, Norway, Poland, the Russian Federation and Sweden. 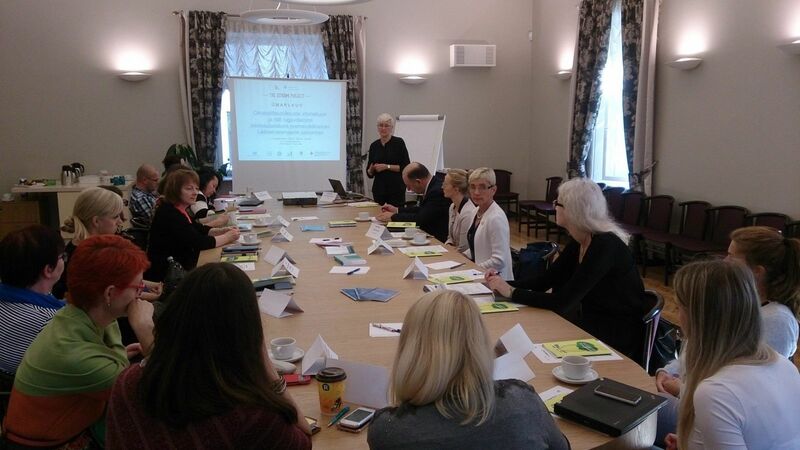 Guidelines for Municipalities "Stepping up local action against human trafficking" is the main deliverable outcome of the project “STROM - Strengthening the Role of Municipalities in the Work against Trafficking in Human Beings in the Baltic Sea Region”. 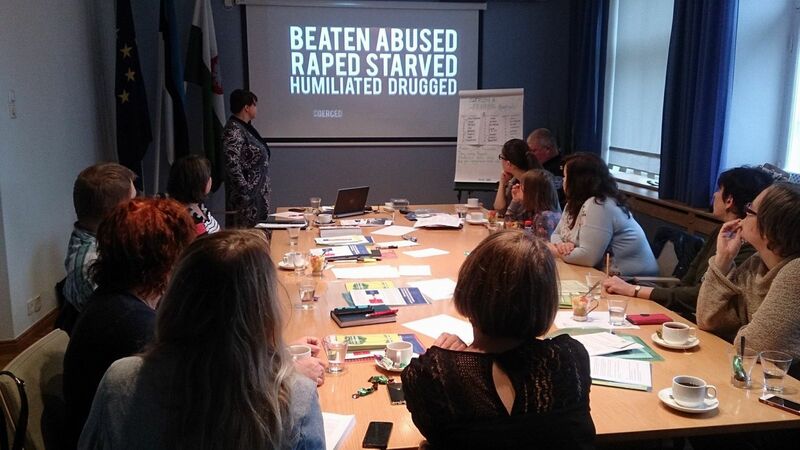 The STROM Project is implemented jointly by the Ministry of Interior of the Republic of Latvia and the Council of the Baltic Sea States Secretariat Task Force against Trafficking in Human Beings (CBSS TF-THB) in close cooperation with the NGO “Living for Tomorrow” in Estonia, the Association of Local Authorities in Lithuania, the Ministry of Justice and Public Security in Norway, the Ministry of Interior in Poland, and the County Administrative Board of Stockholm in Sweden. 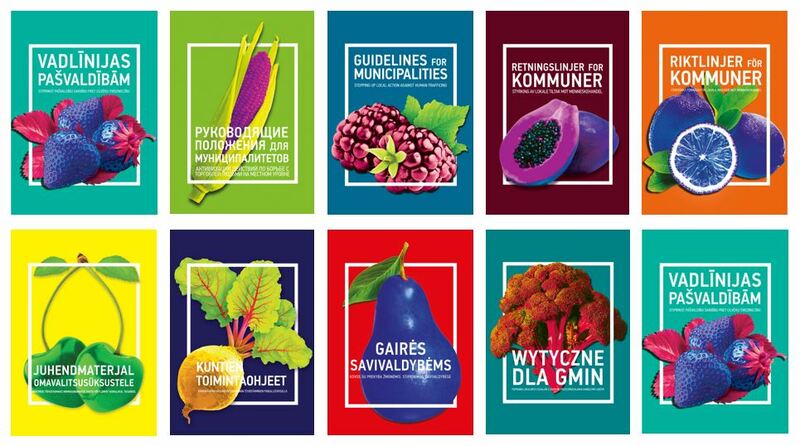 The specific Guidelines for Municipalities were developed based on the main findings, conclusions and impact of the work undertaken in the STROM project. The general aim of these guidelines is to provide local actors with the knowledge and right tools to strengthen their role in the work against human trafficking and increase the effectiveness of the anti-trafficking actions by ensuring proper and timely victim identification, adequate and sustainable assistance and protection. outlines the key issues regarding victim assistance and the different forms of assistance. The guidelines highlight the importance of making sure that the support offered meets the individual needs of the victims and that it is offered unconditionally, irrespective of the victims’ willingness to cooperate with the authorities. focuses on supporting municipalities in the Baltic Sea region in establishing and strengthening measures to prevent trafficking in human beings and related exploitation. The section puts forward a number of measures that municipalities can take in this regard. Many of the measures proposed could be integrated into local social, economic and crime prevention policies and programmes, such as those related to addressing social exclusion and marginalization, safe migration, integration of migrants, poverty, education, violence against women, and so forth. The provided action points emphasize the need to establish pro-active rather than reactive prevention strategies. Such pro-active policies are more cost-effective and save resources in the end. recaps the main action points for municipalities in order to strengthen their counter-trafficking activities as regards mapping of the local situation, identification of victims, provision of assistance as well as prevention of human trafficking. 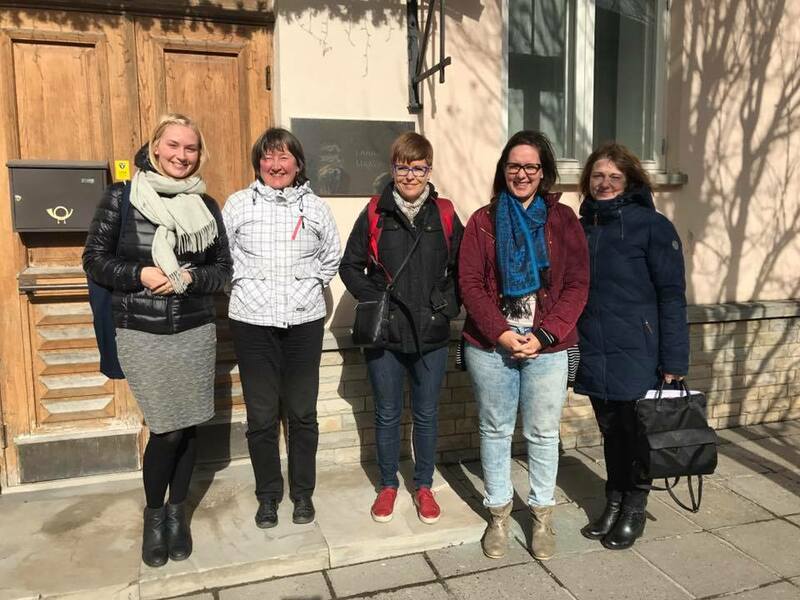 The guidelines have been produced with funding from the CBSS Project Facility Fund, the Swedish Institute and the Ministry of Interior of the Republic of Latvia.